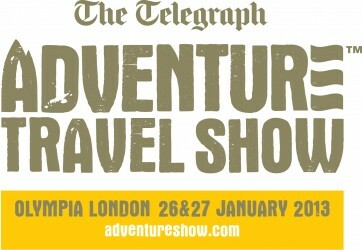 The London GT Branch are once again running a travel advice stand at the Adventure Travel show in London on 26th and 27th January 2013. Give general advice for anxious travellers making their first major trip. Share in-depth knowledge of countries they have visited in the past. Share current experience gleaned during recent travels. 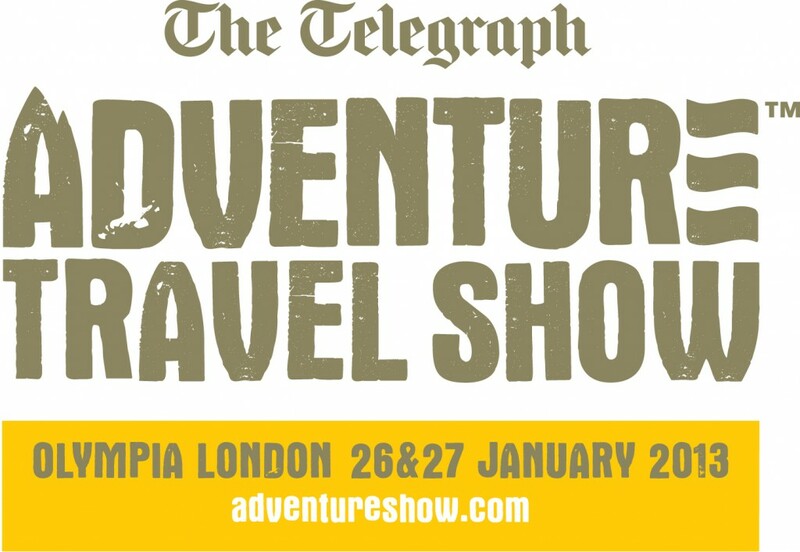 The show is the UK’s only event that is dedicated to off the beaten track experiences, featuring once in a lifetime adventures, wildlife encounters, eco travel, remote discoveries and more. Download the ATS 2013 Flyer to find out more about what’s happening at the show.